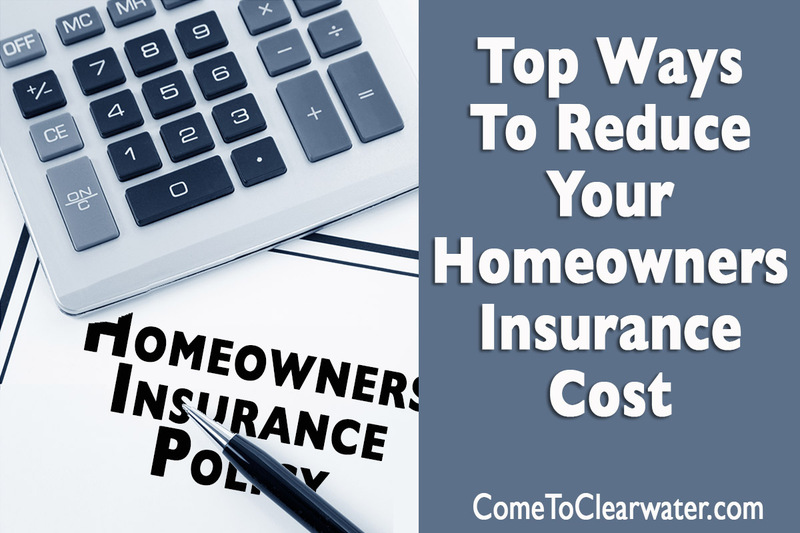 Homeowners insurance isn’t an option. If you have a mortgage, you are required to have homeowners insurance. If you own your home outright, having homeowners insurance isn’t required, but it is smart. It protects you from all the things that could financially harm you if your home and its contents are damaged or destroyed by things like fire, hurricanes, wind, falling trees and break ins. It also protects you from someone who gets hurt on your property and could possibly sue you. But your insurance costs don’t have to be high to give you good coverage. Here is where and how you can save. Insurers give better rates to people who pay their bills on time. Regularly check your credit reports and fix any errors. By the same token insurers also check your claims history. If you’ve had a lot of claims in the past, you are a bigger risk. So before you file a claim for something minor, think. If you can afford to take care of a minor claim yourself, do it. Compare not only prices, but coverages. Not all policies are the same. Get quotes from more than one company and agent. Also be aware that not all companies and agents operate the same way. Different types of companies and agents pay more for commissions. Be aware of it and find the best policy with a strong company. Be sure to check companies with Moody’s and AM Best. If your bank account can take a $500 or $1,000 hit, think about taking that higher deductible than paying more for lower or no deductible. Do other smart things like having smoke and carbon monoxide detectors on every floor of your home. Most insurers give discounts for this safety measure. Same with fire extinguishers, deadbolts on doors and other safety measures. Look at multi-policy discounts. That is when you insure your home, auto and other policies with the same company. Most companies give a discount of 10% to 20% for this move. They reward loyalty too. Finding a company you can stick with can mean loyalty discounts or discounts for being claim free for longer periods of time. Don’t be afraid to ask about discounts and the ins and outs of your policy. No need to overpay for great coverage.